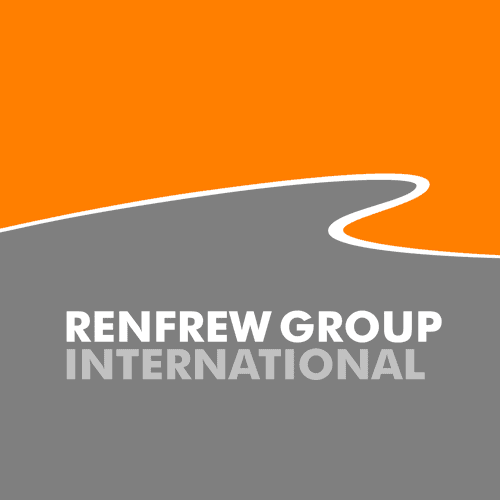 Having developed a potential solution to dual compliance, heightec approached Renfrew Group International to design their new helmet and provided a comprehensive brief to develop a product that could satisfy the disparate needs of the industry. 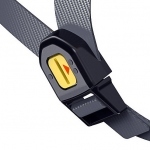 The brief called for a technically superior product with controllable protection and instant adjustment. The resulting design is the first helmet to have configurable buckle strengths and settings for variable ventilation. We worked closely with the inhouse team to develop a lightweight design capable of achieving all the relevant test standards, but which was also easy to adjust and cool to wear. 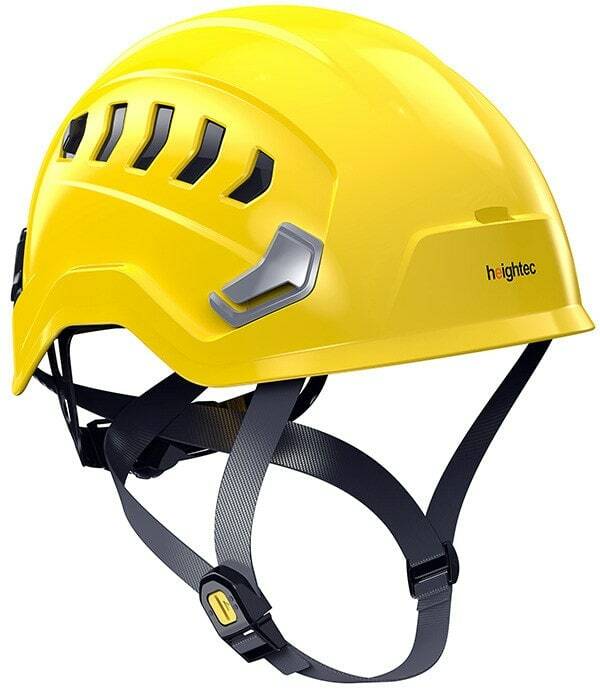 heightec products are aimed at a demanding, professional market in which the user’s activities are allied to those of extreme sportsmen and women. 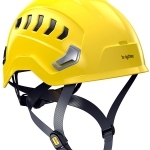 Our previous experience in designing safety helmets meant that we were able to call on a database of human factors which really helped inform the project – Safety and comfort are inextricably linked and in order for a product to be accepted and subsequently recommended to others it has to be supremely comfortable. We used head ergonomic data and accumulated experience to help design the most efficient cradle in terms of fit and comfort, whilst ensuring that only the minimum of tooling was needed to provide a robust manufacturing solution. 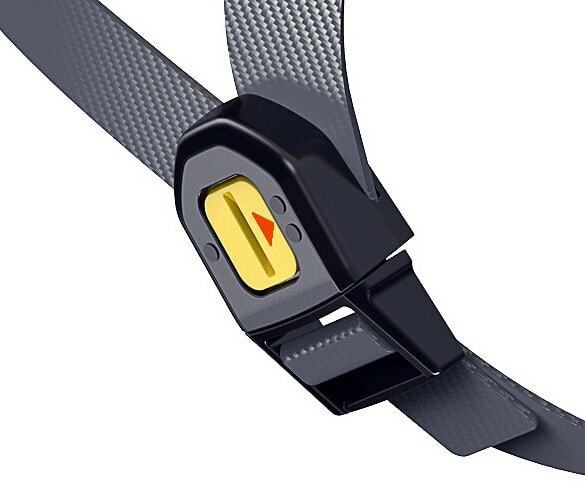 This efficiency of purpose extended to the air vents, cradle attachment and chin-strap design. DUON is now one of the lightest products on the market to provide such a breadth of protection. Performance – EN397 (“industrial”) weak chinstrap to prevent possible injury if the helmet becomes trapped. 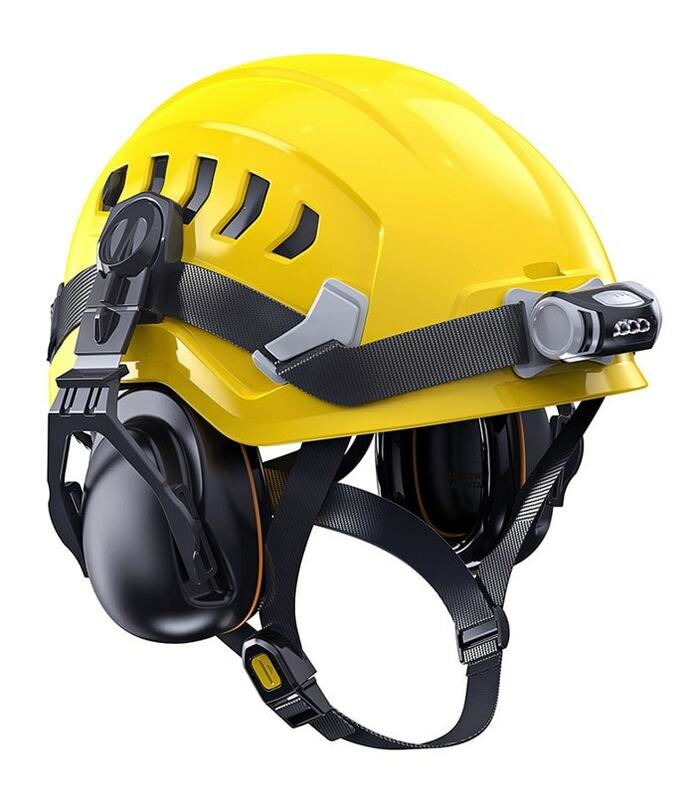 Small vents (no vents in Duon MH01) prevent item such as sparks hitting the wearer. Comfort – Primary adjustment by ratchet wheel, can be operated with one hand even whilst being worn.